I love these deals on decorating magazines, as they are my favorites and I spent way too much buying them on the stands for years (you pay close to the price of one magazine for an entire year’s worth when you compare to the price you pay in the grocery store stands)! 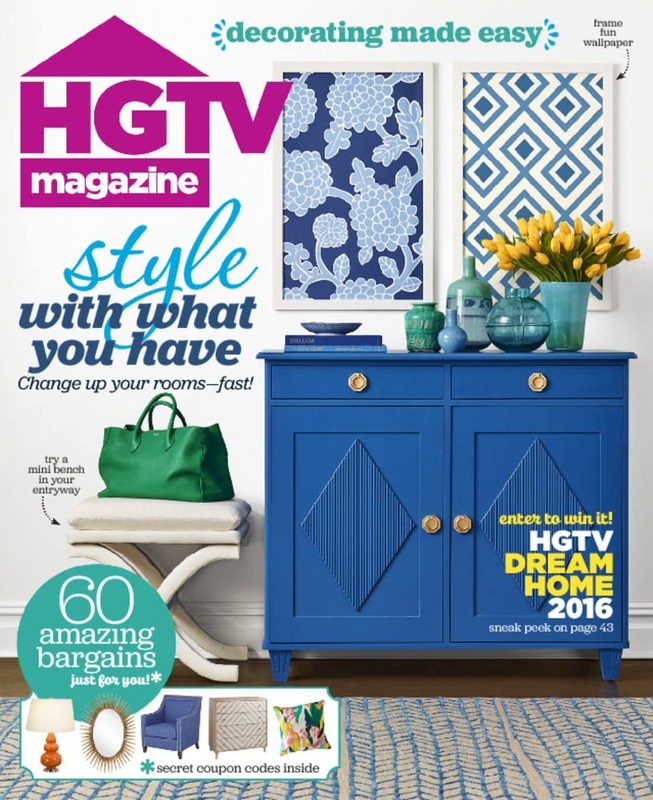 This is a fun magazine, with lots of practical decorating ideas for your everyday decorator. 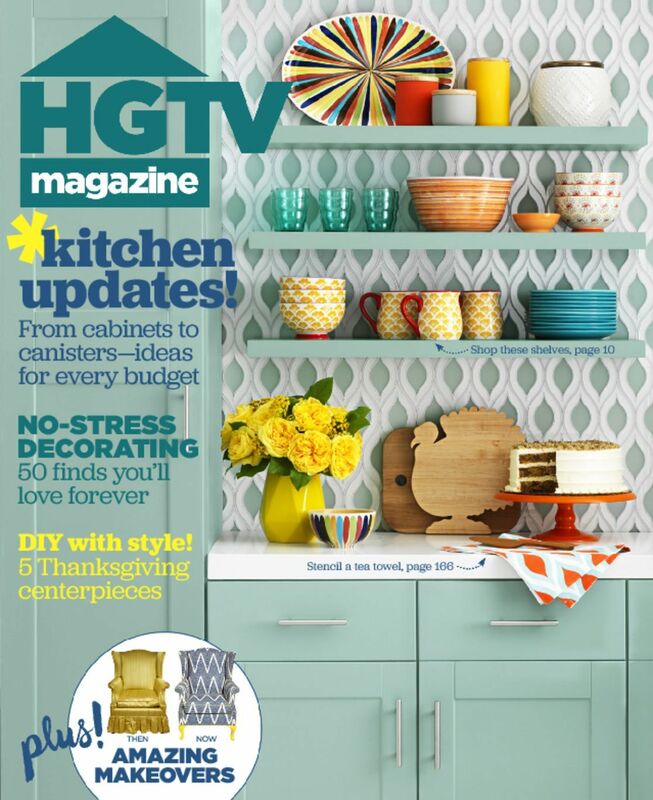 HGTV Magazine is a fresh, new home lifestyle magazine that gives readers inspiring, real-life solutions for all the things that homeowners deal with every day — from painting to pillows to property values — in an upbeat and engaging way.